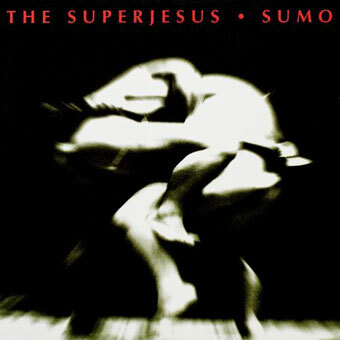 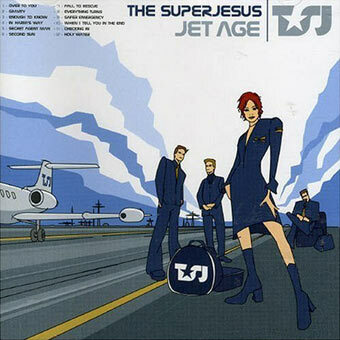 The Superjesus Biography, Discography, Music News on 100 XR - The Net's #1 Rock Station!!! 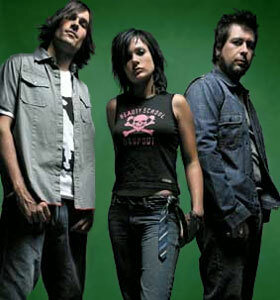 Alternative-Rock act formed in Adelaide, AUSTRALIA in late 1994 and originally comprised vocalist Sarah McLeod, guitarist Chris Tennent, bassist Stuart Rudd and drummer Paul Berryman. 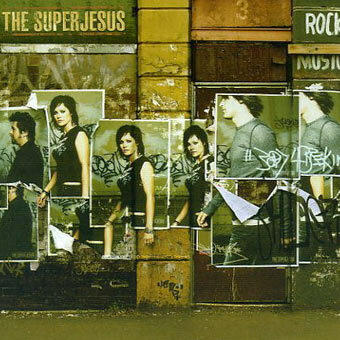 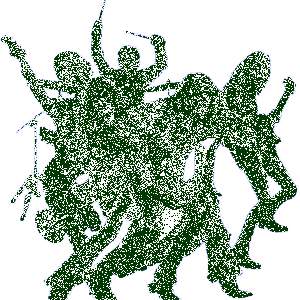 Two years later the band debuted with an EP entitled "Eight Step Rail".